From one adventure to the next! 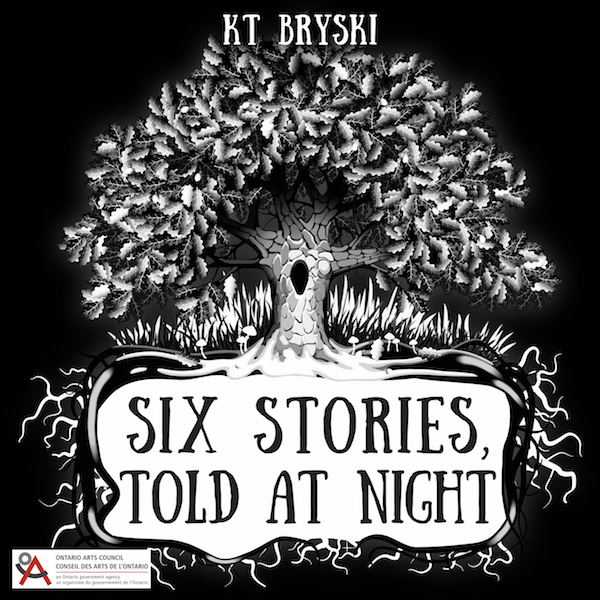 Six Stories, Told at Night had its showcase and reception last week. Overall, we were thrilled with how it all went (I regret a few moments of clumsiness). 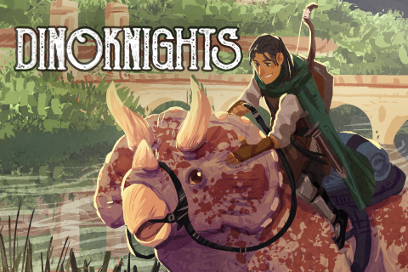 And to celebrate, The Seventh Story was released on Friday! 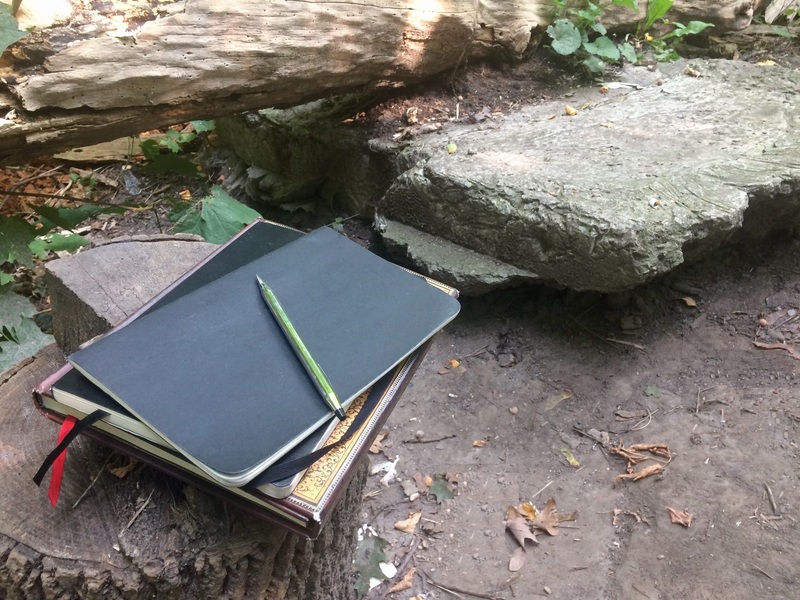 This is a companion story written as one of our GoFundMe rewards. You can find it here! Yes, I return once again to this delightful con! Its numbers are swelling, the programming looks awesome as ever, and I’m so looking forward to seeing lots of cool people. It’ll be a busy weekend, too! Ever wanted to dip a toe in the ocean of podcasting? Play with sounds and learn the difference between a read and performed narrative? Then step right up! I’ll be teaching a session on podcasting writing and production. 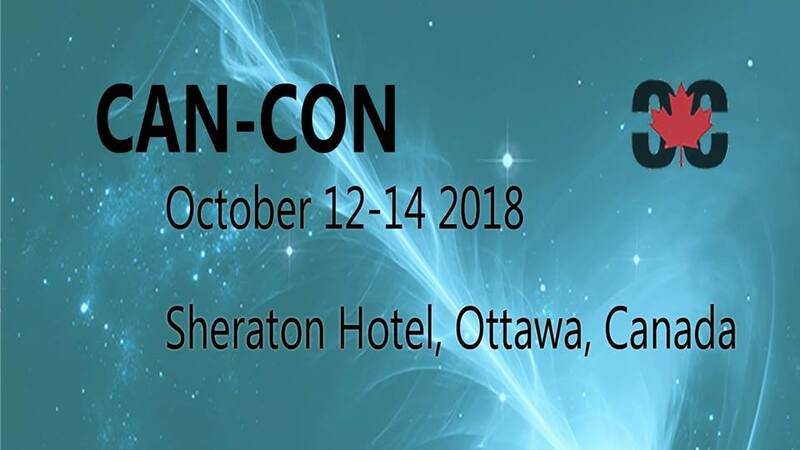 Can-Con has a few masterclasses running, so click here to learn more and register! It’s gonna be Anatoly Belilovsky and me kicking off the readings! Of course, then fun doesn’t stop after Can-Con. There’s a slew of projects in the works. 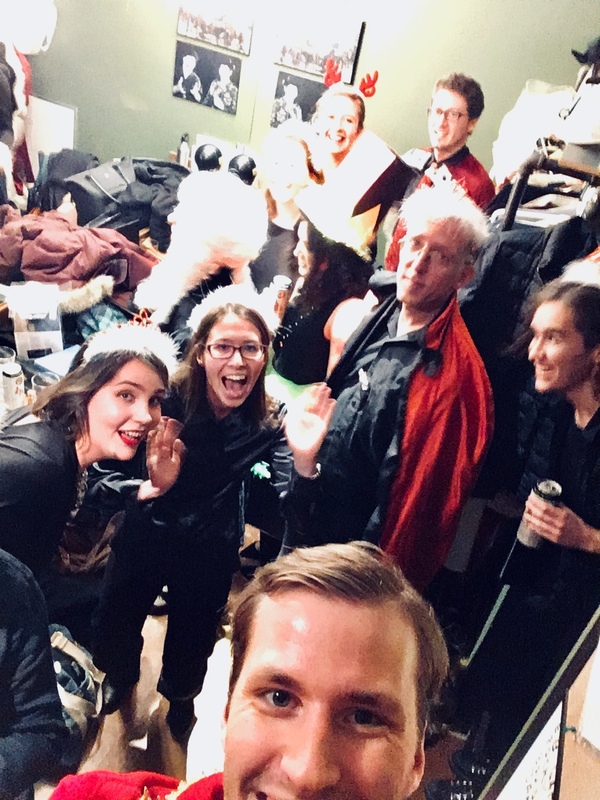 I’ve deviated some from my magic New Year’s Day list of goals, but I’m happy with the things in the hopper…including a new musical comedy crossover. Things are good. Exhausting, but good. I just came across César Franck’s “Le Chasseur Maudit” (The Damned/Accursed Hunter). It’s a wonderful musical take on the Wild Hunt motif. 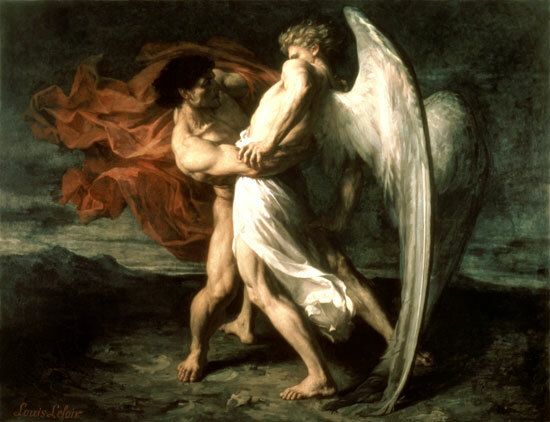 I love the hunter’s horn crying out in the beginning, and the grand, sweeping lines as he’s pursued by Hell. Perfect for this time of year! There’s been a street festival running all weekend. And it’s a true neighbourhood street festival: the kind where Italian grandmas pull passerby into their dancing and magicians pull quarters from kids’ ears. 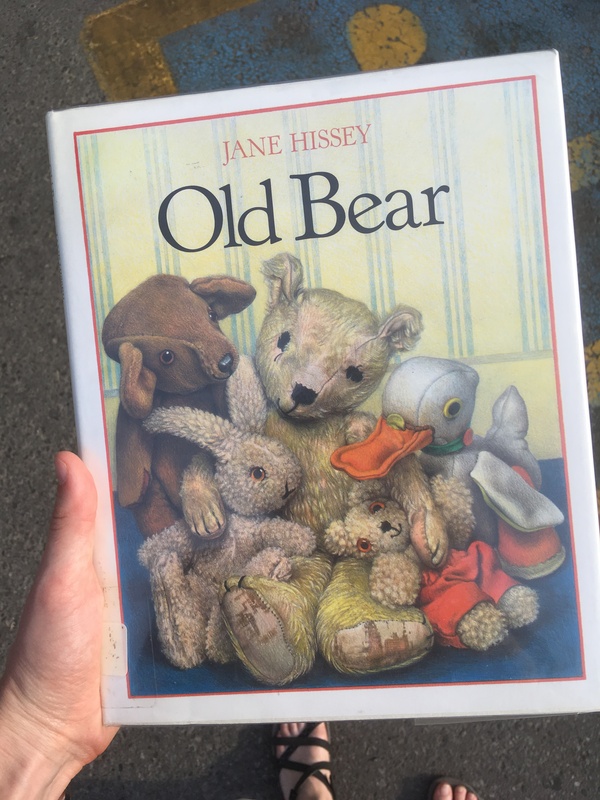 The secondhand bookstore had its one-dollar boxes out – and there, staring at me, was Old Bear. I stopped dead. The plot eluded me (as it turns out, the toys rescue Old Bear from his attic seclusion), but the characters popped up, vivid as they were in childhood. Old Bear. Little Bear. Bramwell Brown. Rabbit. Duck. 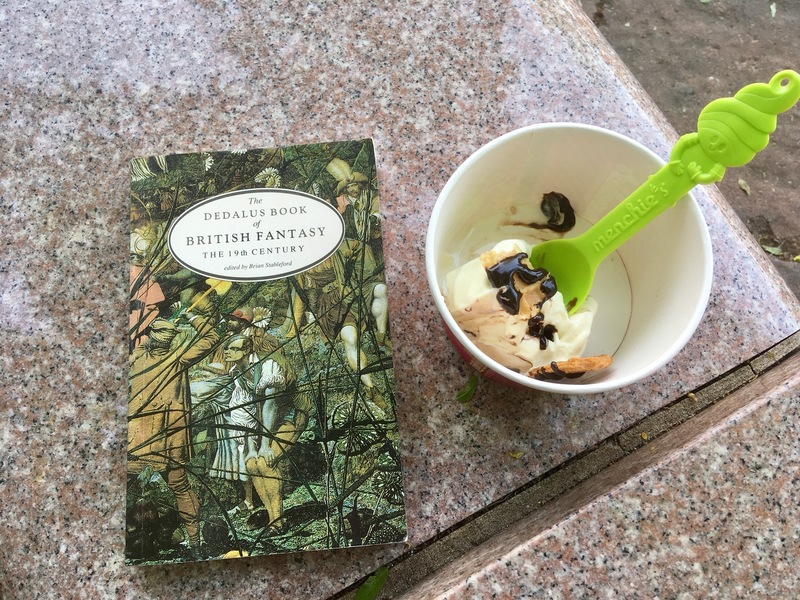 I hesitated for the briefest moment – and then I bought it. You see, I have a belief about secondhand bookstores. 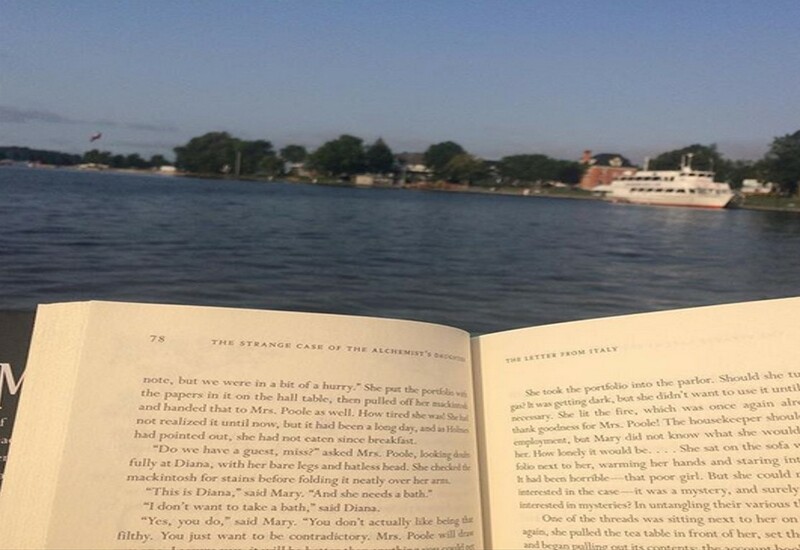 They help the right books find you at the right time. You can’t always force it. And when they’re sending you a message, it’s best not to ignore it. Some magic is a private thing. Some magic yearns to be shared. 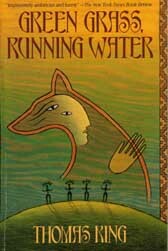 Childhood books definitely belong in the latter camp, at least for me. Same message, same instinct. The right book at the right time, the perfect counterweight to my ongoing Southern Ontario Gothic ponderings. So I put it back on the shelf, looked at the Tolkien editions beside it, and then circled around again. But it’s best not to ignore a bookstore’s message. At last, I took a deep breath and approached the counter. “Great stuff in here,” the bookseller said. Some magic yearns to be shared. Stepping back into the sunlight and the festival, I felt lighter. Sometimes, it is important to remember that such magic exists. And our instinct to spread it gives hope indeed. Still digging the Holst and Vaughan Williams. This week it’s been “I Love My Love,” which has a very catchy melody and chilling lyrics. It’s one of those folk songs that’s a story set to music. The treble echoes around 1:30 and 3:30 are particularly haunting. 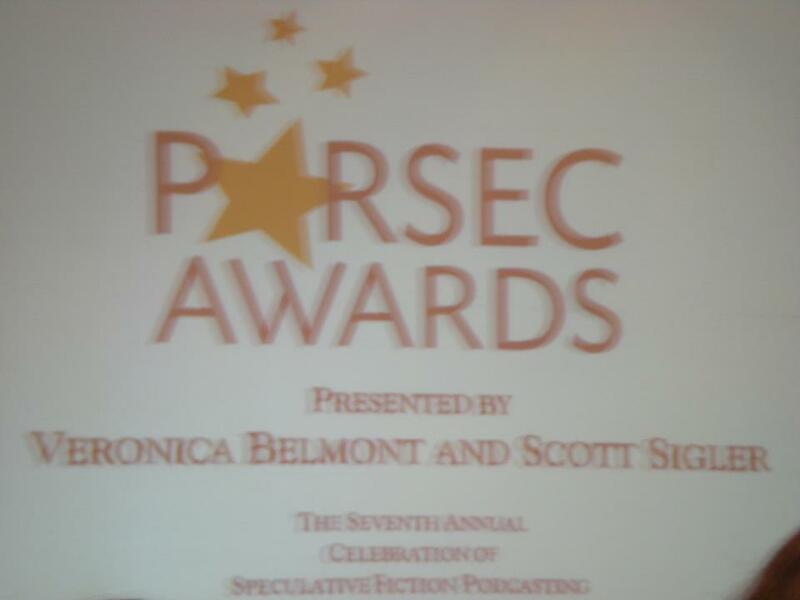 This is the 2012 Parsec Awards at Dragon*Con. It’s blurry because my hands were shaking, even worse than usual. I was very young. Sitting alone, at the fringes. I was awkward and incredibly nervous. And also overwhelmed by the fact I’d made it to Dragon*Con. Guys, for 2012 KT, this was like attending the Oscars. My favourite podcast celebrities were all there. I’d been hanging out with some of them through the weekend. This was mind-blowing. I remember feeling so uncomfortable, though. Uncomfortable and hungry. God, I was so hungry (metaphorically speaking). After the awards, Pip Ballantine nodded to the big screen, saying, “Maybe one day, it’ll be your name up there.” And oh, I wanted that so much. Even then, I was gingerly feeling around the dream’s edges. Podcasting means a lot to me—I’ve always believed in the art form. I always wanted to create something beautiful with it. In 2014, my short story “Under Oak Island” made the finalist round. So yes, my name was up there. It didn’t win, but it was a huge honour nonetheless. Coxwood History Fun Park didn’t make the finalist round. Honestly, that was Okay. And then I wrote SIX STORIES, TOLD AT NIGHT. 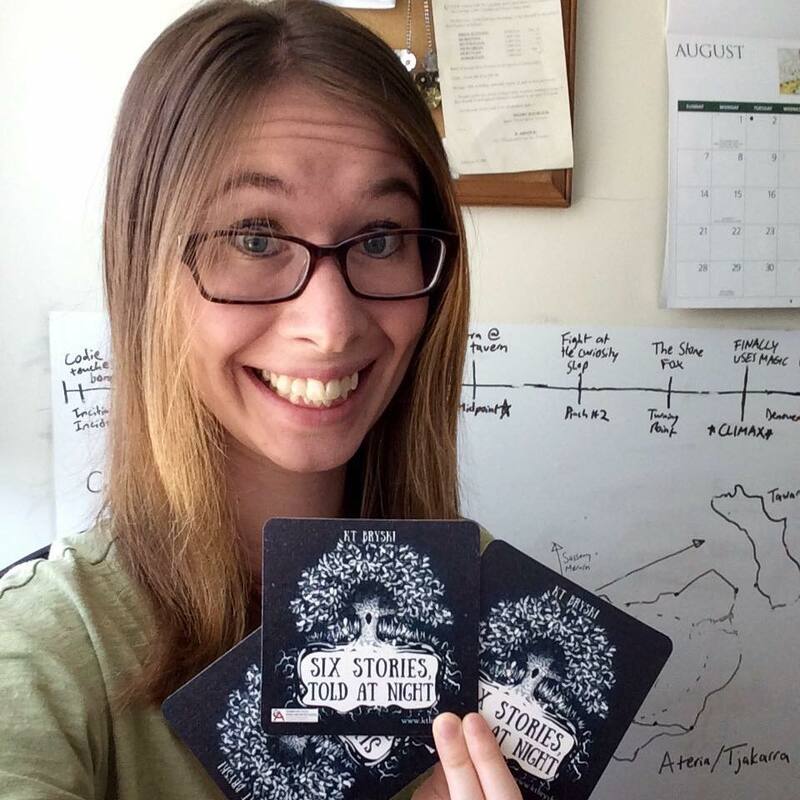 I’ve said before: SIX STORIES is the first time I’ve sat back after production and said, “Yes. Yes, I have produced the podcast that justifies me.” It is not a perfect podcast, but it contains all of my heart and all of my ability, and it is exactly the way I wanted to go out. From the start, I knew it was my last kick at the Parsec can. One last story. One last shot. And it feels—okay, well, honestly, it feels incredible. This is a dream I’ve had since I was eighteen years old. It was a long, long road—eight years!—which makes it all the more poignant. I have learned so much whilst podcasting, I’ve made so many friends, and I’ve grown so much. I’m good. Parsec or no, SIX STORIES said precisely what I want to say. With this story, I’ve done what I set out to do. The Parsec is a wonderful symbol of that. I can scarcely describe how it feels to have a story that means so much to me, recognized with an award that holds such weight for me. But I stand on the shoulders of giants. My utmost thanks to the many talented podcasters who came before me, inspired me, mentored me, and laid the foundation of the audio fiction canon we see today. 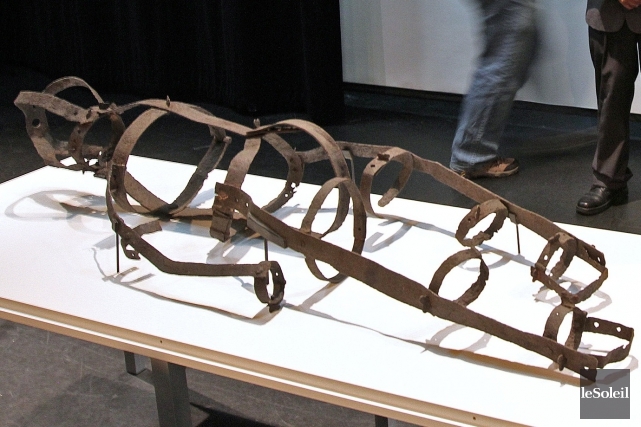 My thanks to the Ontario Arts Council for providing the funding that made SIX STORIES possible. My thanks to Alex White, Starla Huchton, and Ellen McAteer for their contributions to this podcast. And of course, my thanks to Blythe Haynes for a beautiful performance. It’s been an incredible ride, and I could not be happier. But it’s not over. Not yet, not with SIX STORIES hitting the Toronto Fringe in July. So thank you, all, for believing in this little podcast that could. I’m truly touched. I had a bunch of choral pieces, but I cycled back to Kevin MacLeod’s “Long Road Ahead.” This was the piece that concluded Hapax, and it feels especially apt for this week…particularly the final movement at 1:40. 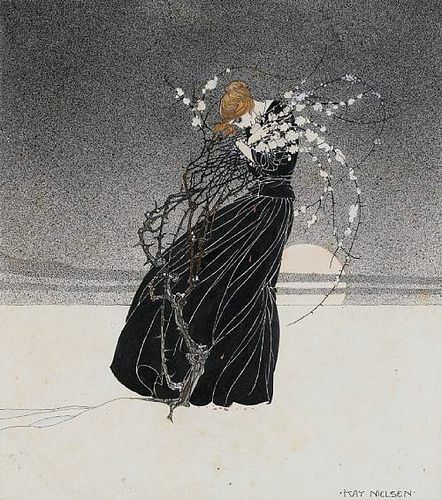 “Mother Among the Thorns,” Kay Nielsen (1924). I feel like I didn’t do much. But that’s putting it mildly. Coming off the insane ride that was 2016—the year everything seemed to go right—this year has left me feeling fairly ineffective. A failure. However, I do want to remain honest, always. And I think this year, while deeply unpleasant, was necessary. So let’s get the main event over. “Her Hands Like Ice” came out in Bracken Magazine. “Search History” sold to/came out in Daily Science Fiction. Gave my “Fantasy Author’s Guide to Beer” talk at Boskone, the Nebulas, and Can-Con. “La Corriveau” was shortlisted for the Sunburst Award. 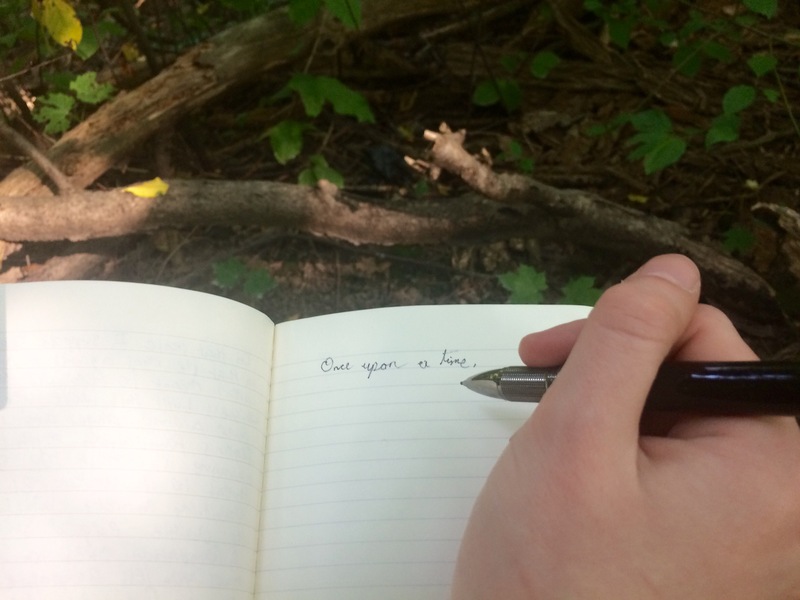 Wrote and submitted a lot of stories. Some of them got very nice rejection letters. Wrote a final draft of the Creepy Play, provisionally titled, A Canticle of Stars. It’s being produced in the spring. 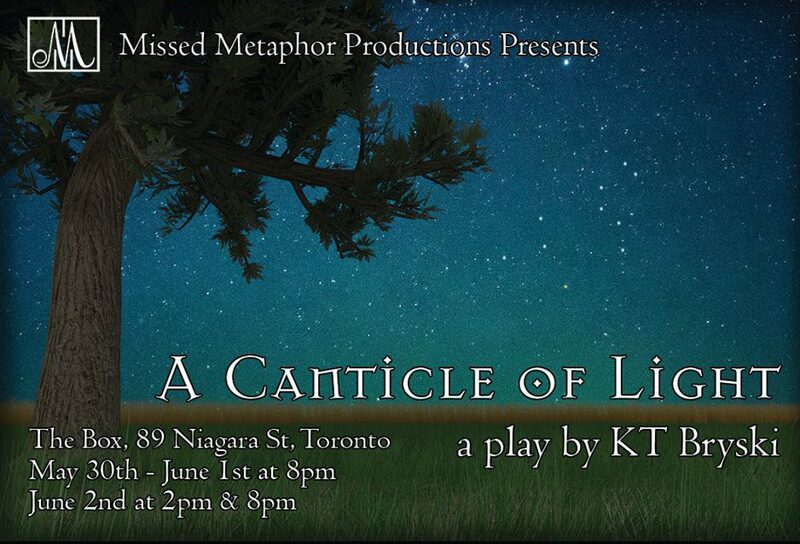 “Six Stories, Told at Night—LIVE ON STAGE” got into the Toronto Fringe Festival. I probably will not add “LIVE ON STAGE” to the final title, but no promises. Started writing the Beer Magic Novel. It’s currently about 25k. It needs a good solid whack with a stick before I can continue, but I’m having fun thus far. Contracted with Choice of Games to write another interactive fiction game. It occurs to me that I never mentioned this publicly. But I’m totally doing that. It has dinosaurs in it. Researched/began plotting a new play with Blythe. Schemed quite heavily on other theatre things with Blythe. I can talk about them more in the New Year. The secret is slipping out, but I must be coy a while longer. Took over as the Apex Magazine podcast producer. Which—whooo! 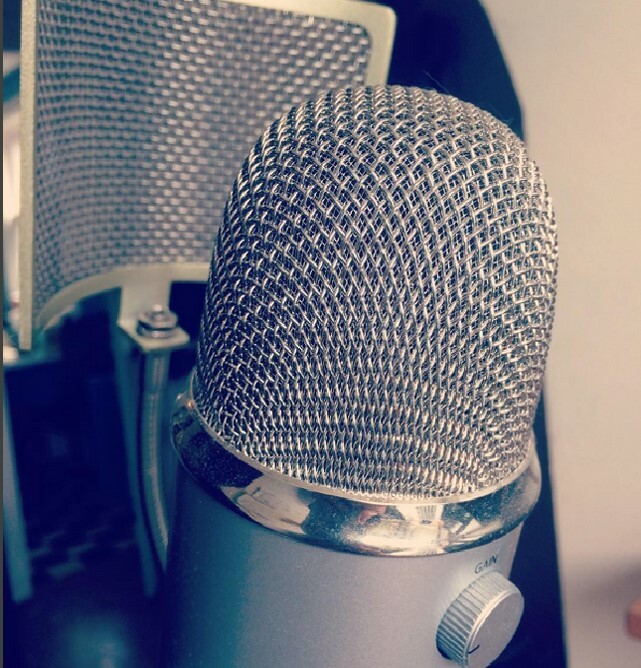 I didn’t realize how much I missed podcasting until I was back in the saddle. This is the best arrangement, and I’ve loved working with the Apex team. I also made a lot of new friends (waves at Twitter), wonderful thing happened to my friends, and I read a LOT of good things. Which…okay. I look at all that, and I have to concede that perhaps I am not a total failure. I’m just not living up to my own expectation. It’s silly, and I know that writing doesn’t work this way, but I fell into the trap of assuming that last year’s streak would just…continue. Except that writing—like anything—happens in cycles. 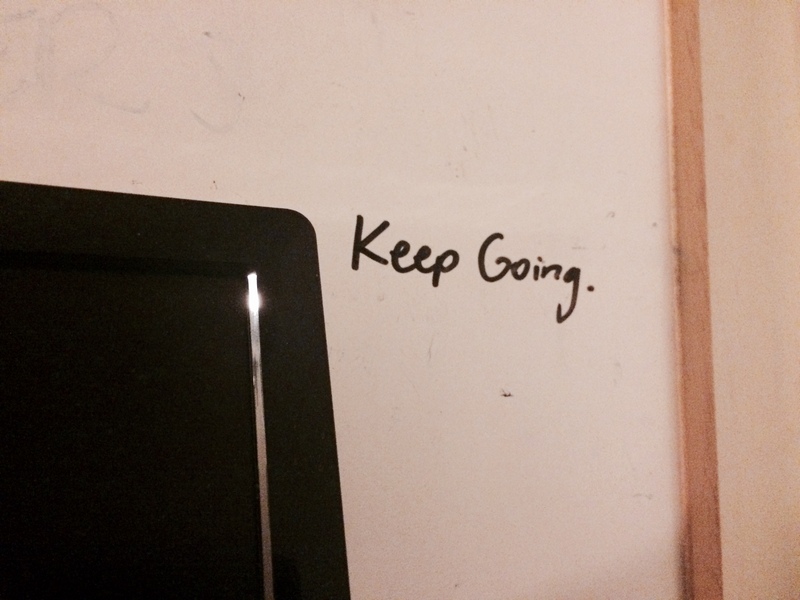 Except that you have to keep going, even when it feels like you are the Absolute Worst. 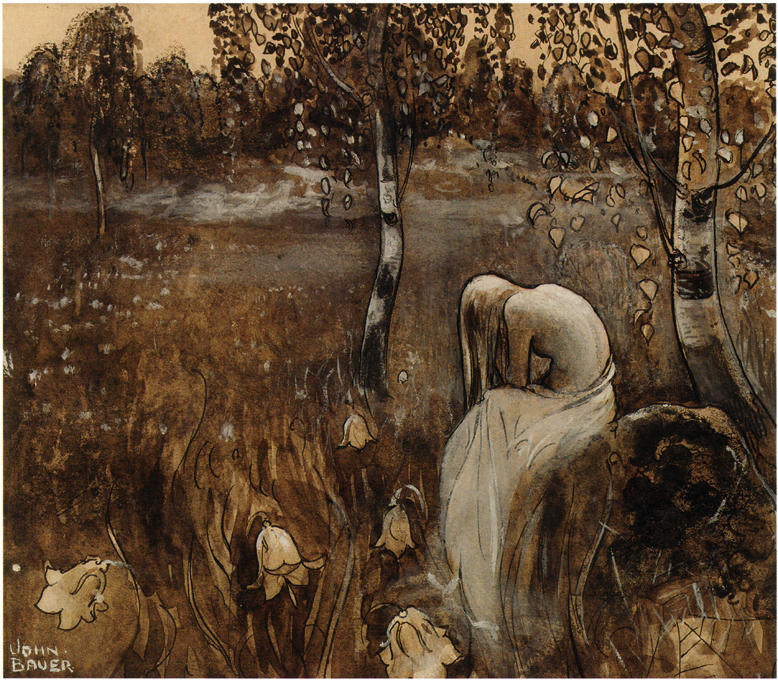 “At Dawn,” by John Bauer (ca. 1913). This year—yeah, this year, I failed. Not totally. But I did. And if one is going to survive writing, one has to learn how to survive that. 2017 shook me to the roots—and while I cracked a little, I’m still standing. It’s been hard to write. I feel clumsy. I feel inarticulate. 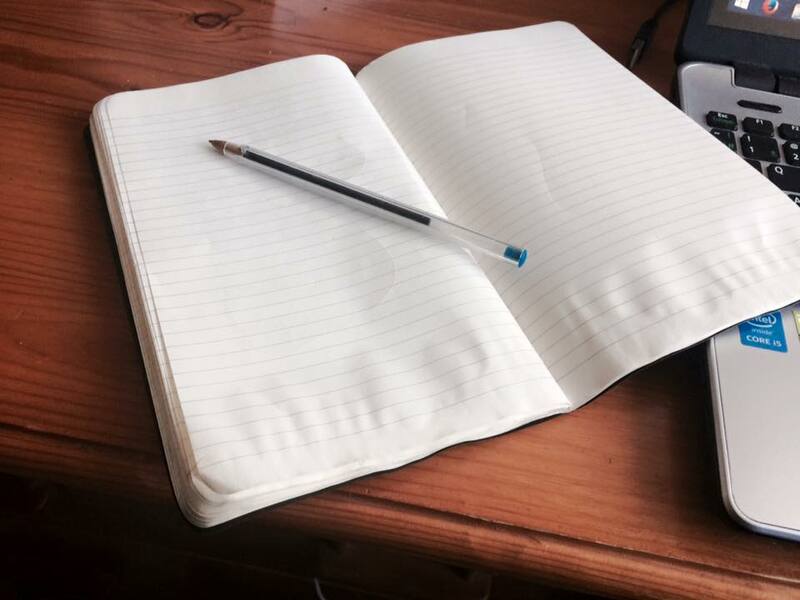 I feel like I have laryngitis: the same frustration in expressing myself; notes once so easy, now out of reach. 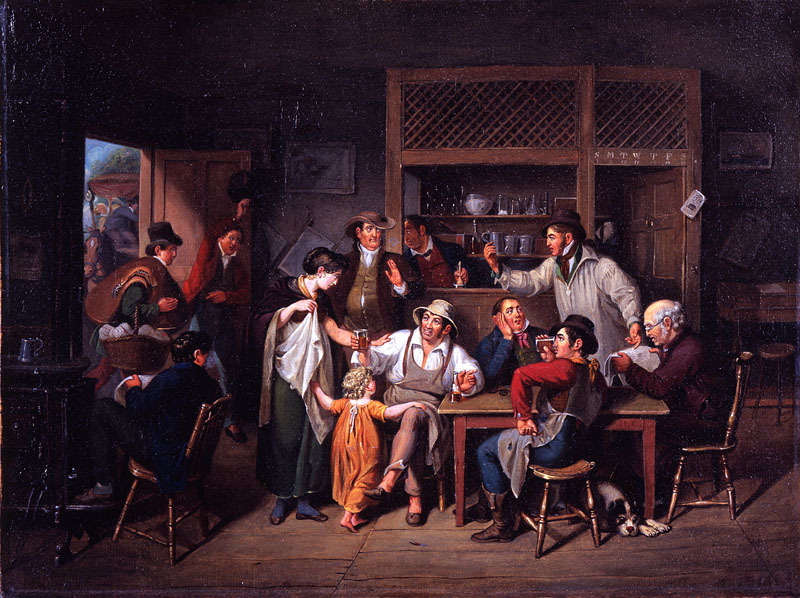 “Village Tavern,” by John Lewis Krimmel (ca. 1814). So the important thing for 2018 is to keep moving onwards. 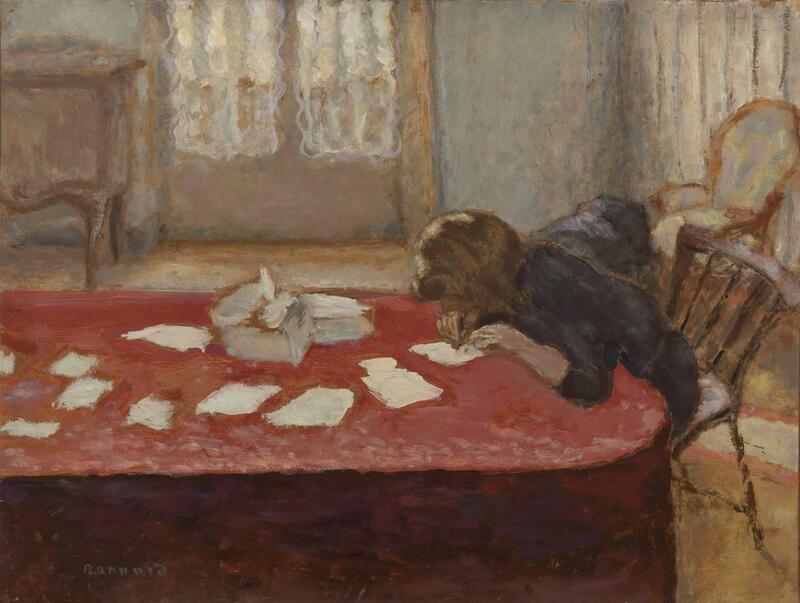 Write more, write better. And more importantly, write with more joy. I realize now that was often missing from my 2017 writing. That may have been part of the problem, actually. Well. Hmm. That’s something to chew on. I’m glad we had this chat, friends. Aptly, a piece I literally just discovered, Daniel Schreiner’s “Fear Not.” There are some incredibly beautiful dissonances here—and those droning, held tenor/soprano notes give me goosebumps. I have a friend from Stonecoast visiting this week, which means there has been lots of gallivanting and little else. So not much musing today, just updates. …and found the awesome and talented Kelly Robson congratulating me. Having “La Corriveau” on the longlist was a huge honour; I honestly never expected it to go any further than that. This is likewise a huge honour—look at that list! Go back and look at the longlist! There is serious talent there! It’s very humbling. And I’ve always been fond of “La Corriveau.” If nothing else, the historic Marie-Josephte Corriveau was a remarkable woman: I hope I’m doing her some justice. The Sunburst winners will be announced sometime this fall. 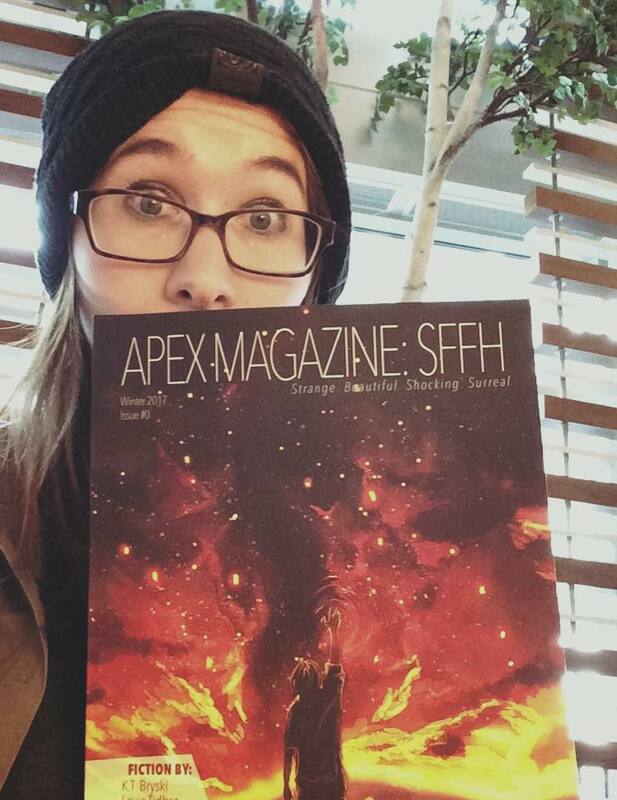 Starting in September, I’ll be producing the Apex Magazine podcast! This was unexpected, but delightful news! I’ve missed working with sounds—as everyone predicted when Six Stories wrapped up, I love podcasts too much to quit them entirely. Not only is Apex a wonderful team, it seems like the perfect balance: I’m just producing. That cuts down on time and workload, but still lets me keep a toe in the pool. At the moment, I’m busy cultivating a stable of narrators. So yes, you’ll be hearing more from Blythe. I’m also excited to bring some new voices to your ears, too! And that’s about it for the week. Things continue to tick along. We shall see where we end up. 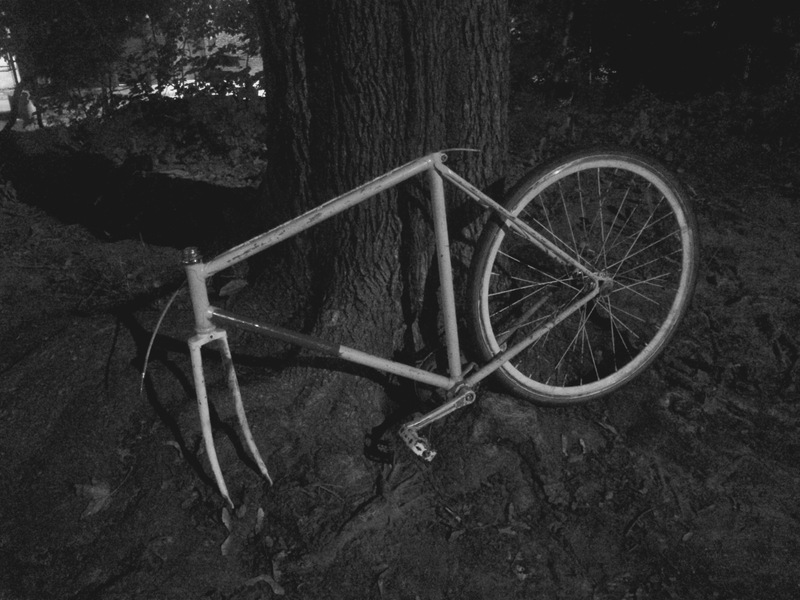 It looked like he’d been stolen, stripped for parts, and abandoned. Such terrible sadness pervaded; I wondered about his owner. I saw him flying down Toronto streets, strong and fast and free, so proud to be carrying his rider—who in my head is now a twenty-something woman at U of T.
“I was a good bike,” he whispered. Then I continued on, and I noticed it was a full moon. 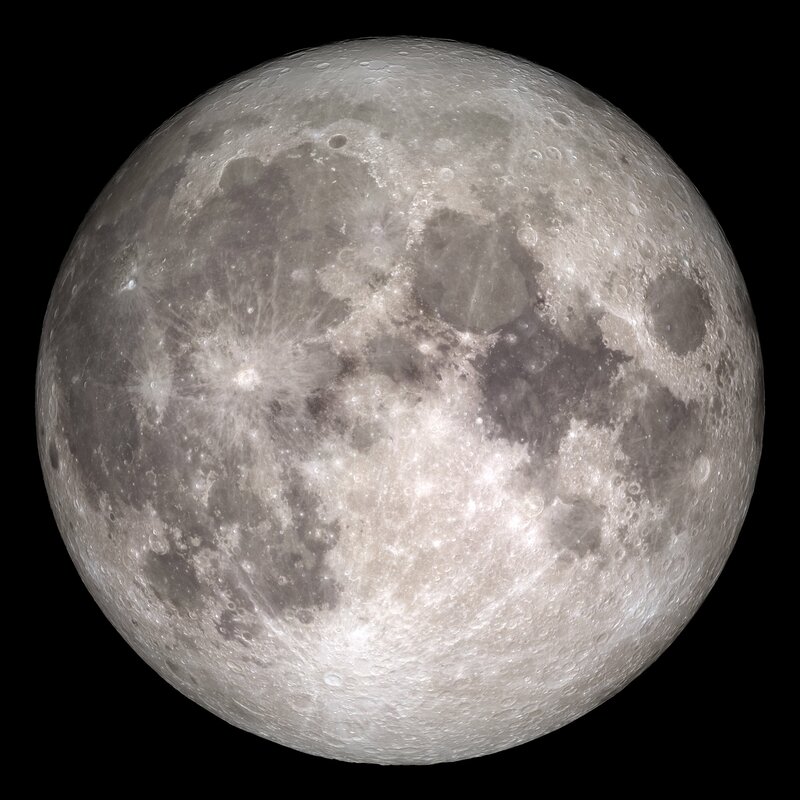 And isn’t it cool, how you can see the “seas” on its face—those plains of basalt called maria. Gazing up at the moon, I thought about what moons look like from other planets’ surfaces. I mean, our moon is pretty big and bright—like a silver dollar—but what if it was little? Or a vibrant colour? Or lumpy? Also, I could totally see how the maria look like a face: two eyes and a gaping, slightly horrified mouth. The human brain always seeks patterns, which is neat. Except in Chinese tradition, it’s a rabbit. And I could see it two ways: either a rabbit on his side, or a rabbit with exceptionally long ears. While looking at the sky, I also saw the Big Dipper, which made me think of an Indigenous Canadian myth in which Robin, Chickadee, and Moose Bird are hunting the Great Bear across the sky. 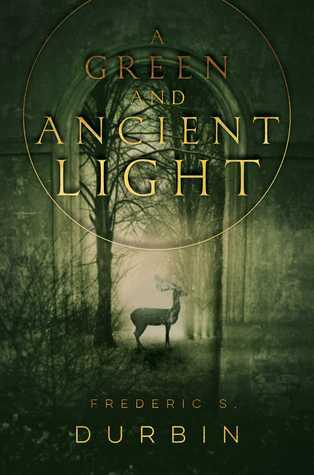 It’s an eternal hunt that plays out through the seasons, year after year, and that kind of Cosmic Dance is very humbling and thrilling all at once. Plus, it’s a cool story. Both cats noticed each other at the same time. They froze. The little grey cat kept one paw in hanging in mid-air. A great tension filled the night: the little grey cat hesitating, the big orange cat staring imperiously. But then the little grey cat trotted towards the other, they bunted heads, and the night was calm once more. By this point, I was nearly home. Because it is summer, many of my neighbours were sitting on their porches, cigarettes burning through the night like fireflies. Harsh young voices barked from the main street: a counterpoint to the low, constant murmurings of Italian. 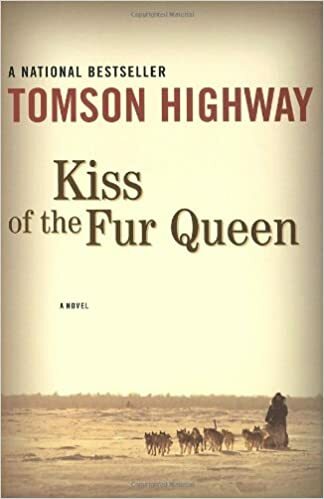 And an Alice Munro-esque situation sprang into glorious colour: mundane tragedy become epic in proportion, repressed emotion and women breaking free. A ten-minute walk, a starry night, an open soul. Have you read Mercedes Lackey’s Valdemar books? They’re cool—I devoured Arrows of the Queen growing up. Anyway, Misty is also an accomplished filk musician; her books have a folk music tradition all their own. “Battle Dawn” has always been my favourite: I fell in love with the driving rhythm the first time I heard it. And that voice…! Another addition to the new novel’s playlist.